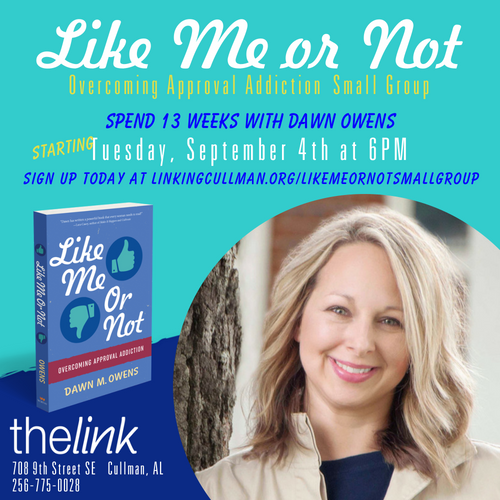 Join Dawn Owens for a 13-week small group on her new book, Like Me or Not: Overcoming Approval Addiction. Books will be available at the site for purchase or scholarship or you can bring your own. 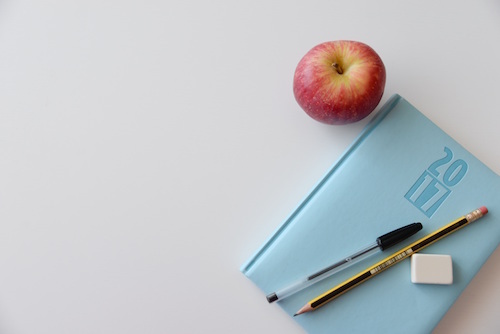 If you need a book scholarship, please let us know.